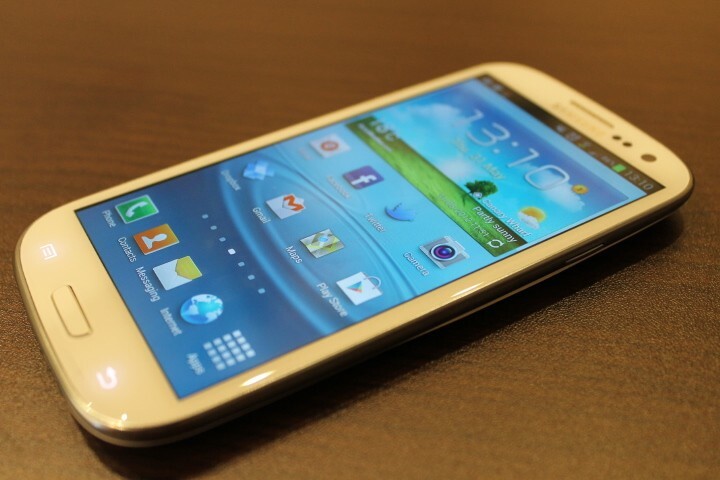 Most Android phones require Root access and/or an app in order to be able to take a screenshot of your phone’s display. Well, that’s not the case for the HTC One! 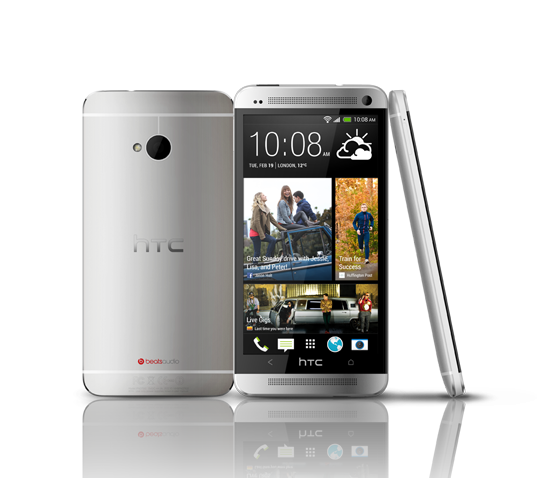 With the HTC One you can capture a screenshot easily without any third-party apps! You heard correctly… no root or third-party paid apps required. 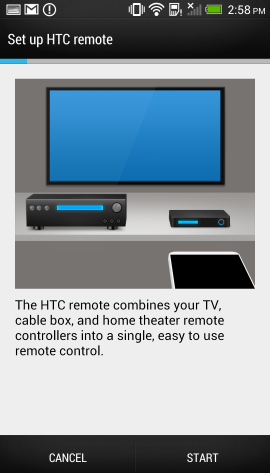 This is now a stock feature on Android 4 and above smartphones. This method is totally free and simple! 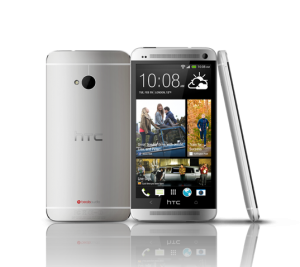 Why would you need to capture screenshots on your HTC One smartphone? So that you can share what is on your screen with your friends! Get a high score on a game? Take a screenshot and send it to friends via email or Facebook! Want to share a funny text that someone sent you? There are too many reasons to list them all! 1. 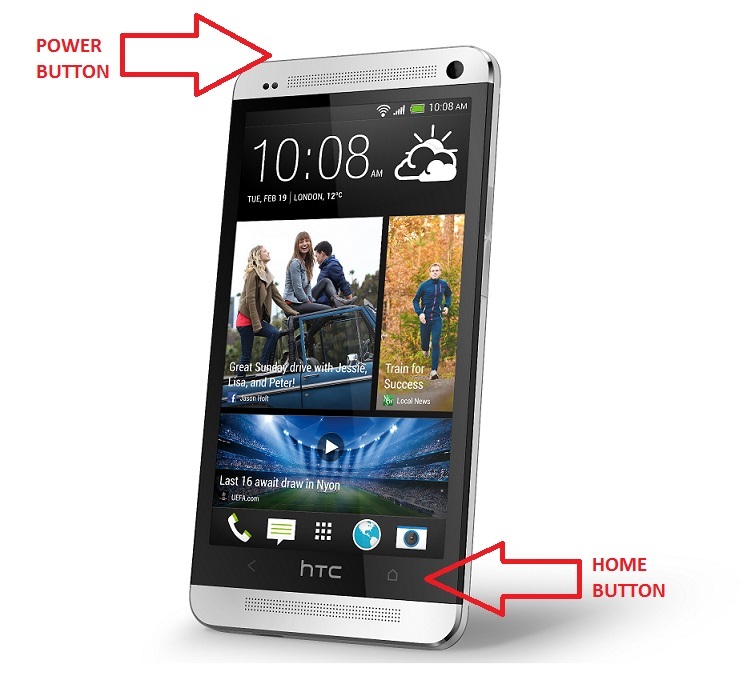 Hold down the POWER button and then press the HOME button. 2. That’s it! Seriously, it’s that easy! You’ll see a message appear on the notification bar that says “screenshot captured”. You can then go to your Gallery app to see the screenshots that you have captured. 2. That’s it for this method too! You’ll see your screen shot in the Notifications bar and you can also find it in a Screenshots album in Gallery > My Photos. NOTE: To share the screenshots you snapped, just go to your Gallery app and click on the share button to send the screenshots to whoever you want! Easier way to share: when you get the notification your screenshot is saved, do a two finger pull on the notification. You will see a preview of your screenshot in the notification panel and it will have a share button right there, so you don’t have to go to your gallery.